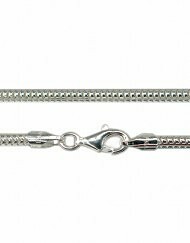 SKU: chnsnk04016. 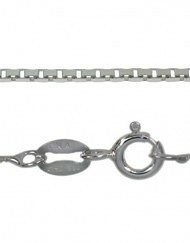 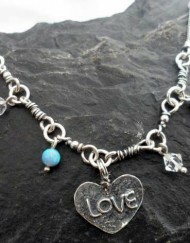 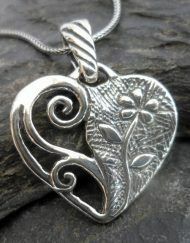 Categories: Sterling Silver Chains and Omega Wires, Fathers Day Jewelry, All Sterling Silver Chains and Omega Wires. 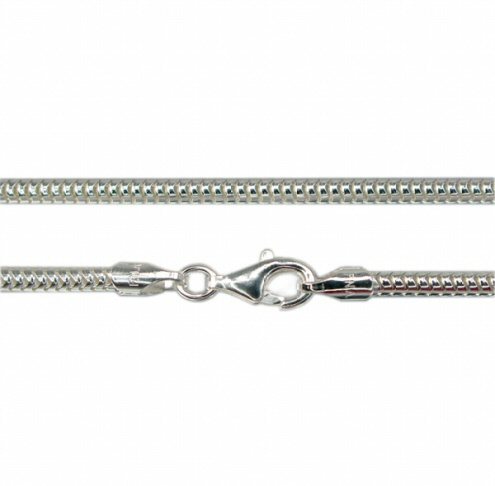 Tags: 1.9mm flexible snake chain, 16" snake chain, 18" sterling silver snake chain, 20" sterling silver snake chain, 22" snake chain, 24" sterling silver flexible snake chain, fexible snake chain, italian silver chains. 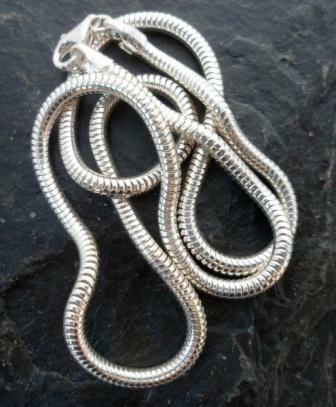 This Sterling Silver Snake chain is a perfect width for both small and larger Pendants. 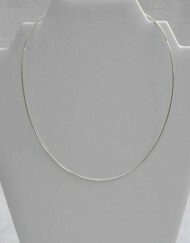 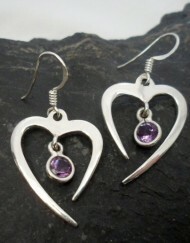 It is also the ideal thickness for wearing by itself. 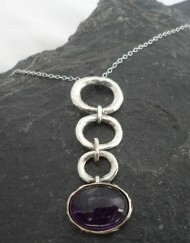 It is very flexible which allows the pendant to hang perfectly. 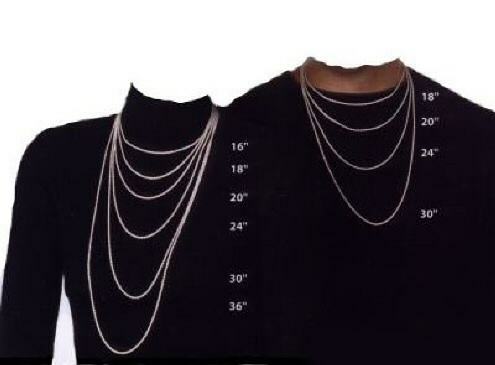 This chain is a little thicker than the other ones listed.